The story of Pittsfield Rye Bakery began back in 1929. Charlie Robbins brought his rye bread recipe from Brooklyn, New York, where he and his wife Tillie would make their local deliveries by way of horse and buggy. 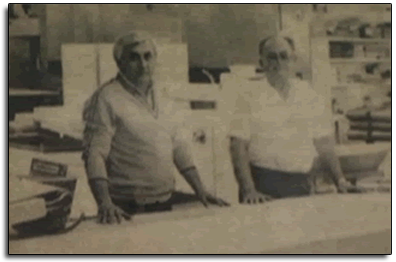 Many years later, second generation baker Arnie Robbins continued the tradition, with his wife Linda by his side. They made some of Pittsfield’s finest pastries along with breads. After years of working with his parents, third generation baker Rick Robbins and his wife Renée took over the family business in 2002. 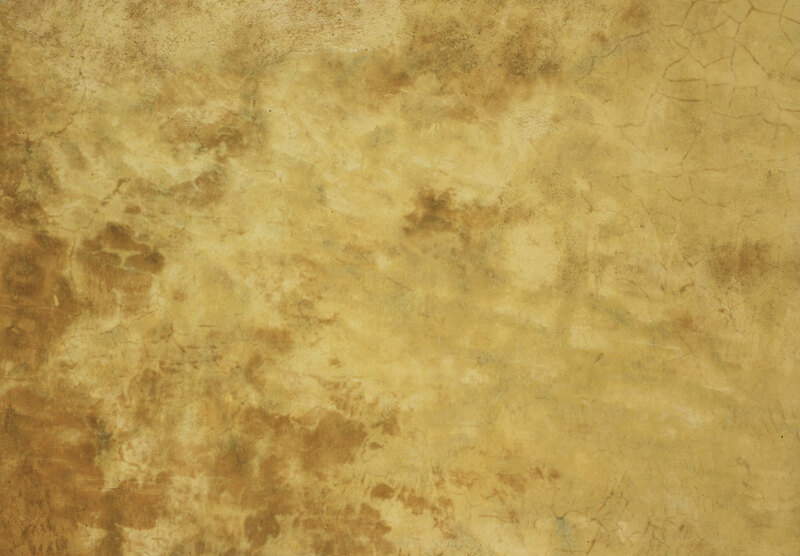 The original business name was extended at that time with the addition of the words specialty breads and company. We now focus strictly on creating breads and rolls that are second to none. Enjoy this older Big Y commercial, filmed at our old location! No matter how you slice it, we – along with future fourth-generation bakers, daughter Randi and son Ryan – are looking to the future of family traditions and continued baking excellence! As always, our mission is to provide exquisite products and service that will exceed our customers’ expectations, focusing on the creation of breads and rolls that are essential components of a healthy lifestyle. Retail store open Fridays and Saturdays, from 9:00 AM to 2:00 PM. 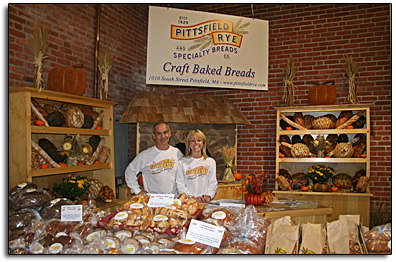 © Pittsfield Rye and Specialty Breads Company. All rights reserved.